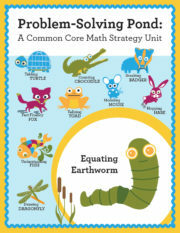 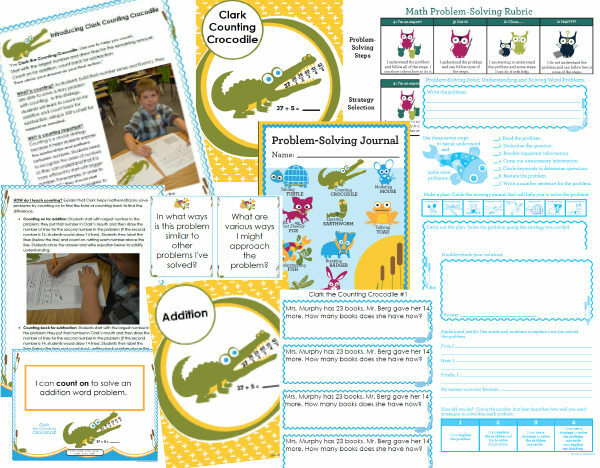 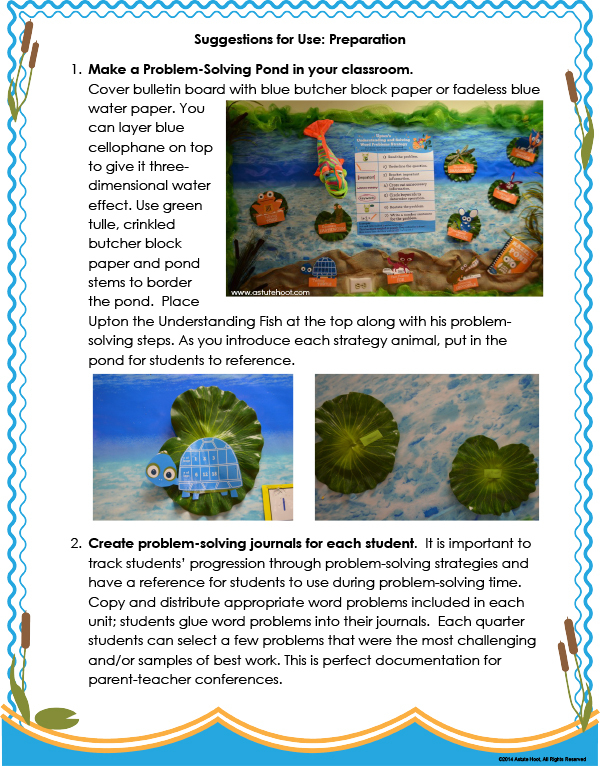 Clark the Counting Crocodile is a strategy animal in Problem-Solving Pond series. 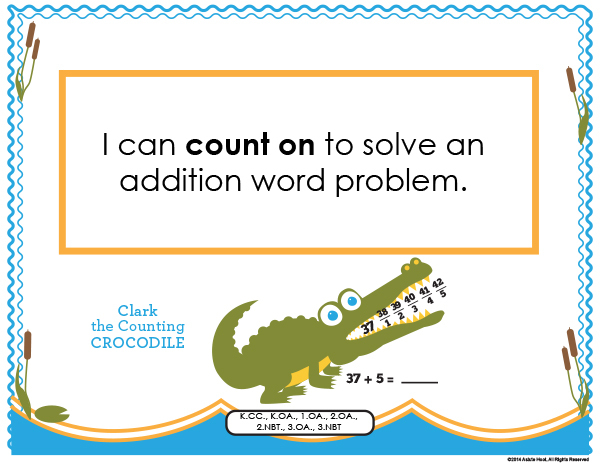 Clark uses a special rhyming poem and a 100’s chart to teach students how to count on and count back to solve a variety of word problems. 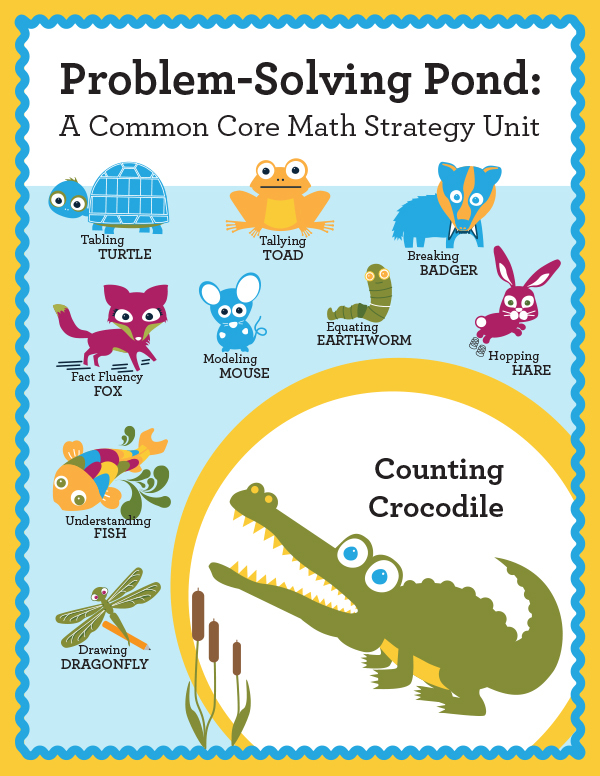 Counting is a crucial strategy because it helps students explore the relationships and patterns between numbers. 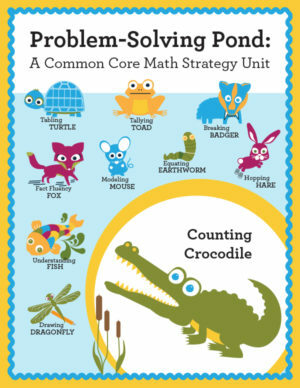 This strategy is ideal for problems that include smaller numbers and for K-2 mathematicians, but it can also be used to solve money, multiplication and division word problems as well. 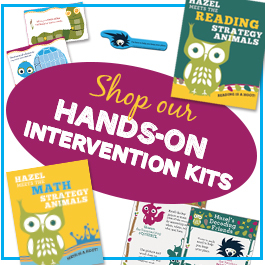 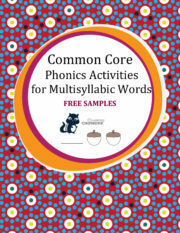 Tagged as common core, counting, guided math strategies, math, math intervention, math problem-solving.